Apartment in Recoleta, Buenos Aires - Recoleta Sky ! 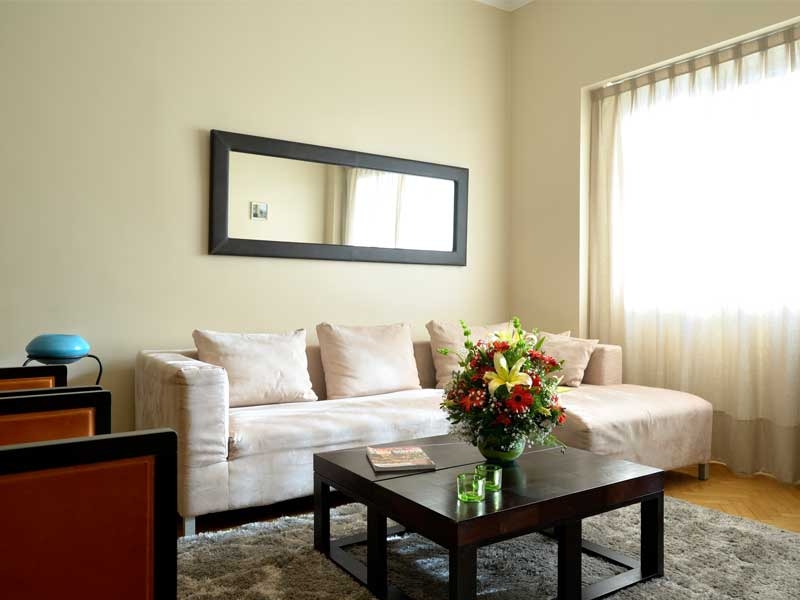 Great 860 square feet two bedroom apartment in central Recoleta location with unbeatable views of the city! The living room features a 32’’ screen TV, comfortable seating and dining area. The large glazed windows make this a light filled room from dawn to dusk. 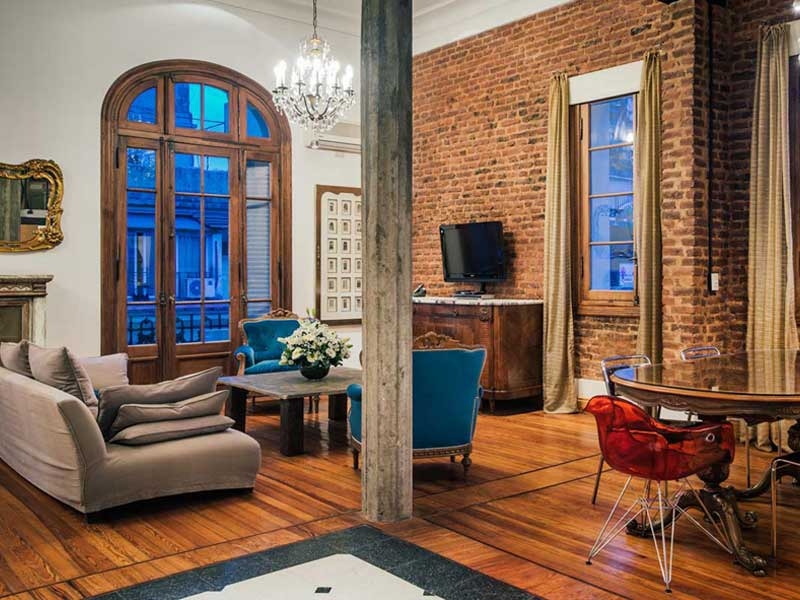 The living room provides access to the large balcony: experience the best city views from this 21st floor in the heart of Recoleta, both day and night! The kitchen comes fully equipped with everything you might need for your stay, and comes with in-unit washing machine. Both bedrooms have a queen size bed and benefit from amazing views of the city. One of them has access to the balcony. There is a well appointed bathroom with bathtub.